Home / What matters with 12 weeks to go? 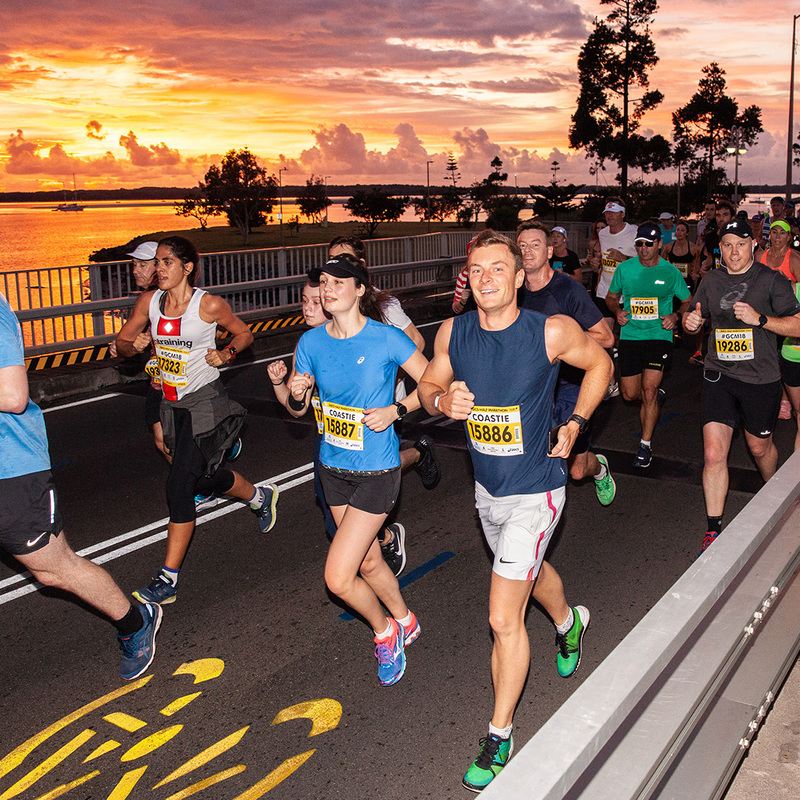 With just 12 weeks left until the sun rises on the 2019 Gold Coast Marathon it’s important to be smart about your training routine. 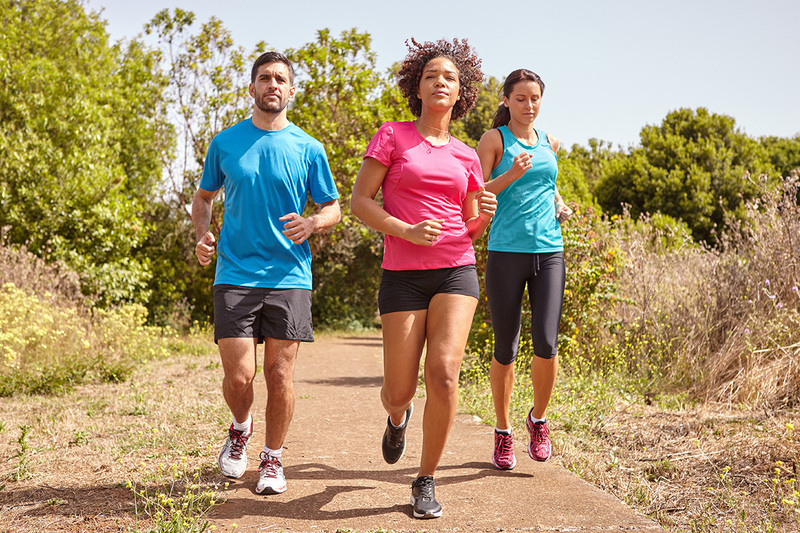 With the clock ticking down to the start line, it can be common for runners to ‘cram’ the training that they wished they had done in an attempt to ‘catch up’ to where they wanted to be. 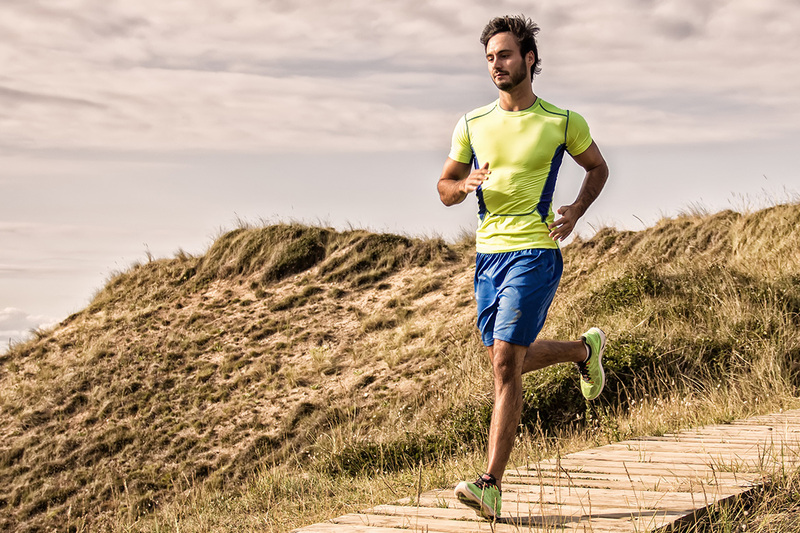 This can include lengthening a long run too drastically, adding extra runs, pushing harder in training runs or all of these training practices combined. Cramming causes a heightened risk of developing an injury. In particular, structures such as our bones (shins) and tendons (Achilles tendon) can be sensitive to sudden loading spikes. There are many known benefits of strength training for runners including better performance and reduced injury risk. Strength and conditioning can be performed anywhere! While using resistance equipment in a gym can be great, so can a home-based circuit that is designed to improve or train your tissue strength and quality. 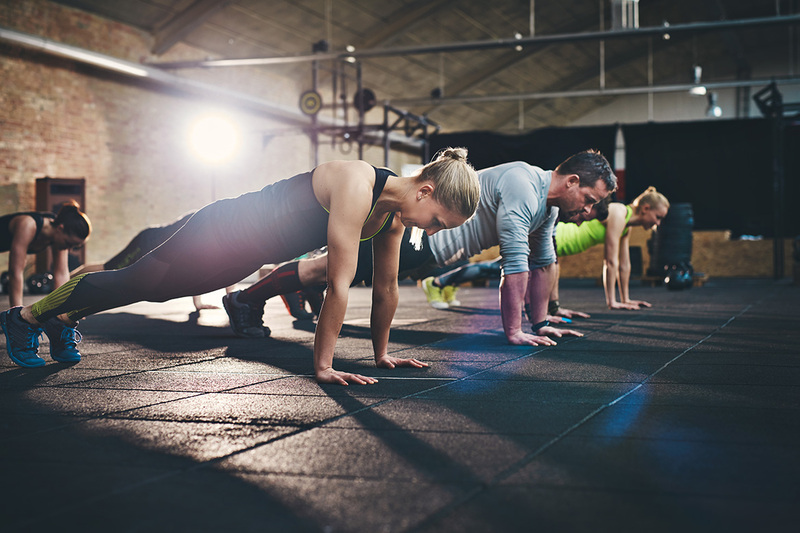 Examples of basic home exercises include calf raises, squats and side planks, while examples of gym-based exercises include leg extensions, back squats and deadlifts. With a goal set and the countdown clock ticking, it can be relatively easy to run with a niggle or injury concern for too long. One of the problems with continuing to run while sore is that a little niggle can in some instances become a more serious injury. 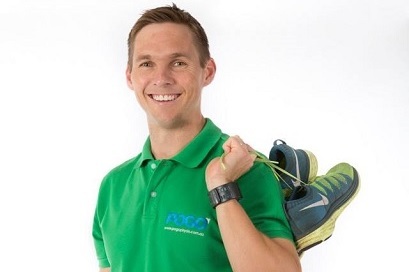 While not every niggle warrants the attention of a physiotherapist, when it has persisted beyond three to four runs and it is still not improving, then this a good time to seek professional help. 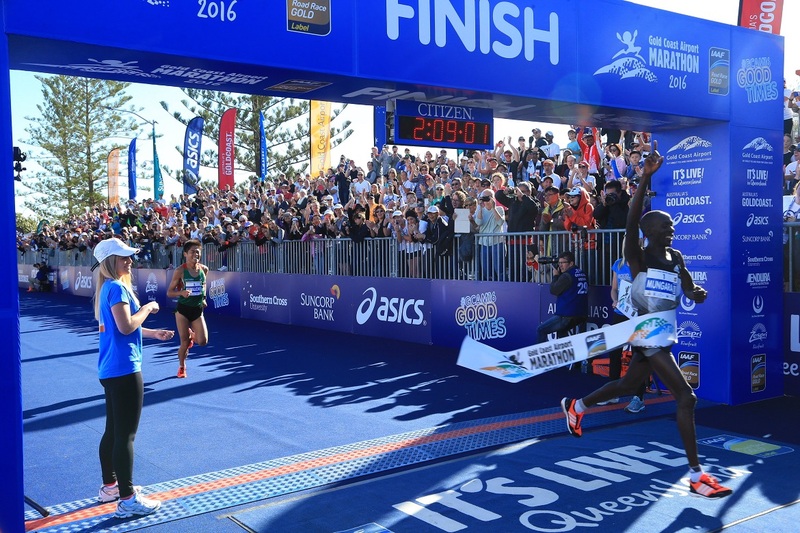 With the clock ticking and the 2019 Gold Coast Marathon now tangible, pay attention to how your body is responding to training and you will not only give yourself the best chance of standing on the start line but also of experiencing the joy of crossing the finish line.